The war machine - for peace! In 1990, the time-traveling cyborg star of the seventies' ASTONISHING TALES was literally reinvented to protect the present instead of the future! Terrorism, revolution and giant robot ants come together in Michael Collins' first few issues on the job! Guest-starring Nick Fury, Agent of S.H.I.E.L.D., and the X-Men's Sunfire! 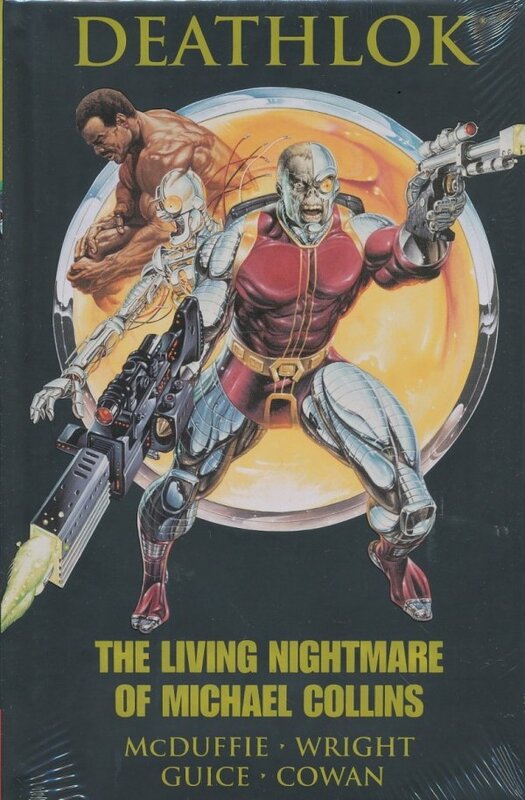 Collecting DEATHLOK (1990) #1-4.